Sue Kirby is packed with wisdom and tips to empower people to be more successful. 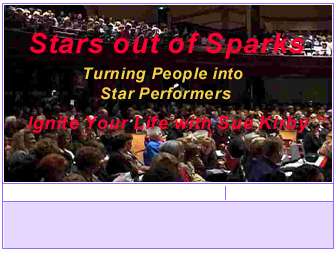 In Sues Stars out of Sparks programs, this clever businesswoman motivates people to celebrate themselves and others; improving relationships, productivity, performance and profits in businesses, organizations and relationships. "People learn when they are laughing". The author of Mens Secret Camp, Sue is a popular guest on radio and television talk shows and has been featured in Redbook magazine, the Los Angeles Times and the Oregonian. Every year Sue speaks to thousands of people, including healthcare workers, hospitals, womens organizations, non-profits, retail and trade associations. 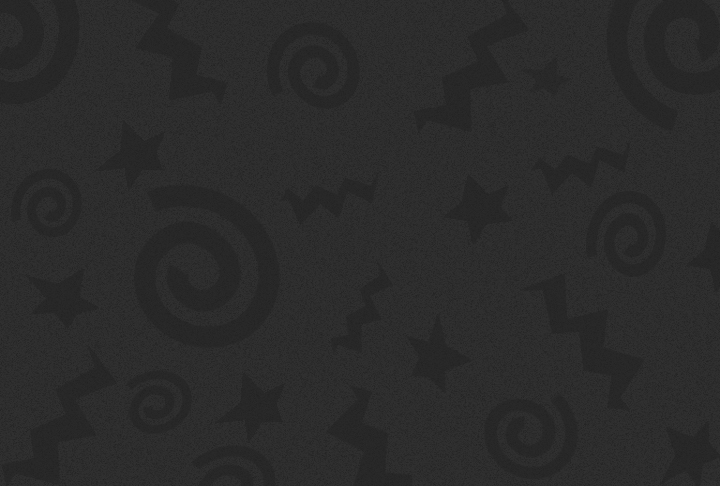 Sue has been voted the most popular speaker at numerous trade shows and conferences across the country. 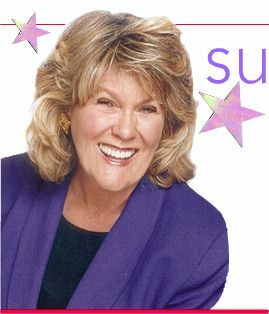 Hire Sue only if you want your audience to be more successful, positive, entertained and motivated to be the best they can be!